Flowers love u, we enjoy life: that's what Fluwel stands for. An international company with a love for beautiful, high quality flower bulbs. At Fluwel we combine knowledge with experience, improve tulips and daffodils, collect exceptional flower bulbs and carry out our own quality checks. That's what we call "Fluwel Quality". 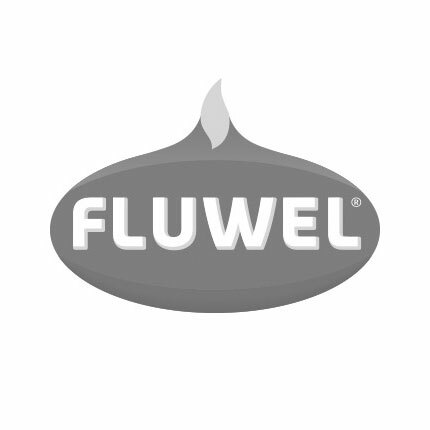 Fluwel – your professional partner for flower bulbs!